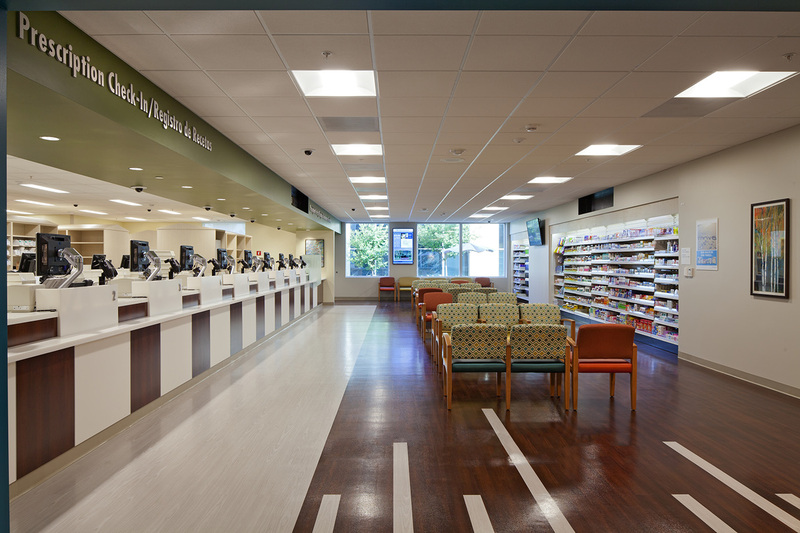 To better serve the rapidly growing region of Riverside County, Kaiser Permanente purchased a new, previously unused two-story commercial building with the intent on converting it into a Medical Office Building. 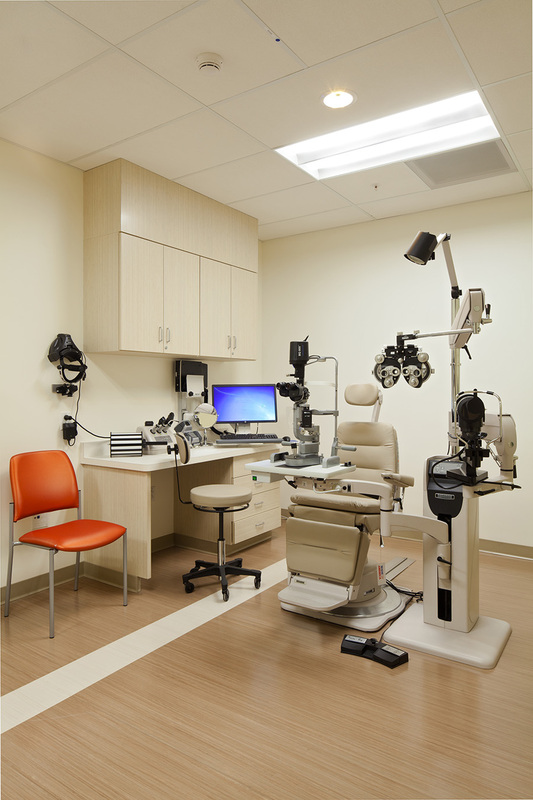 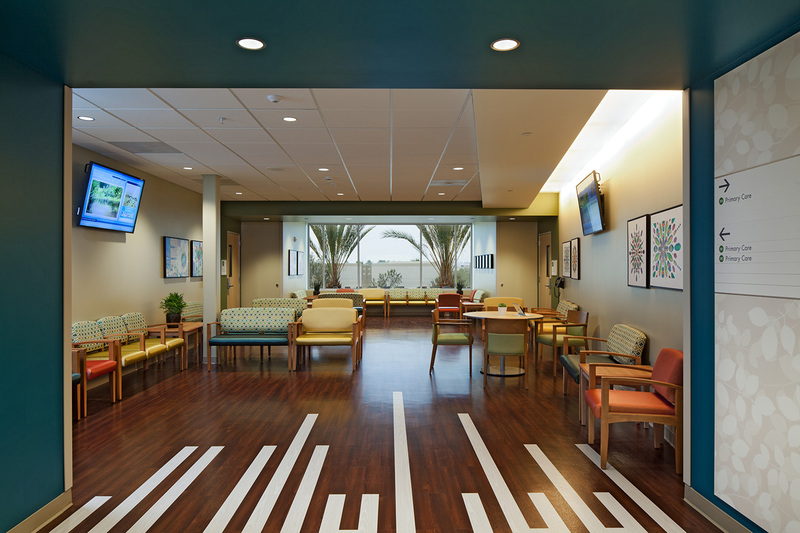 The Meridian MOB provides primary care plus select specialty care provider offices needed to address existing and growing deficits in the East Riverside sub-market. 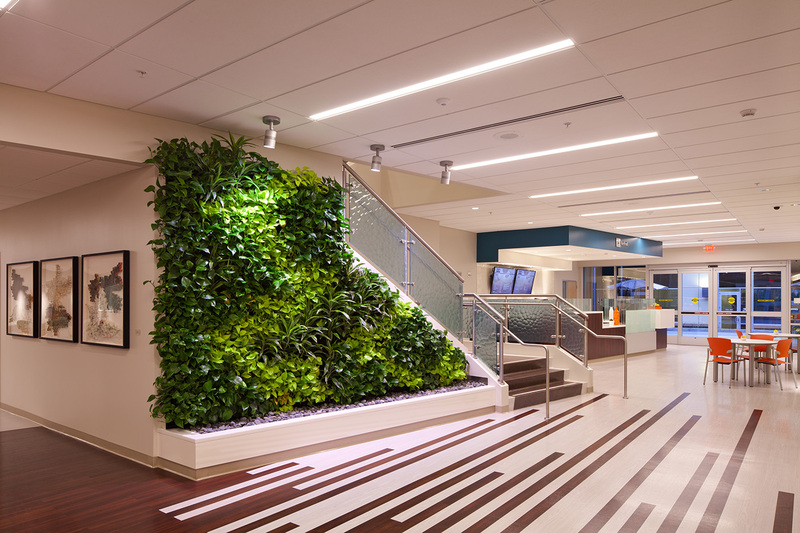 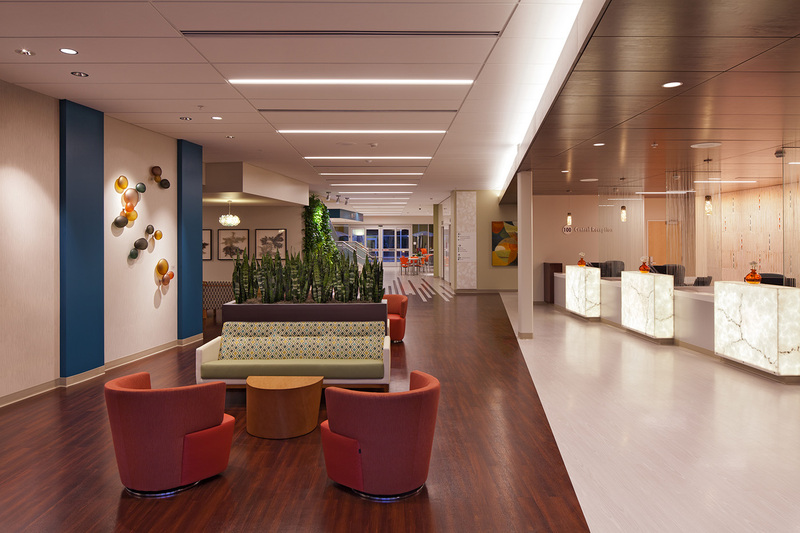 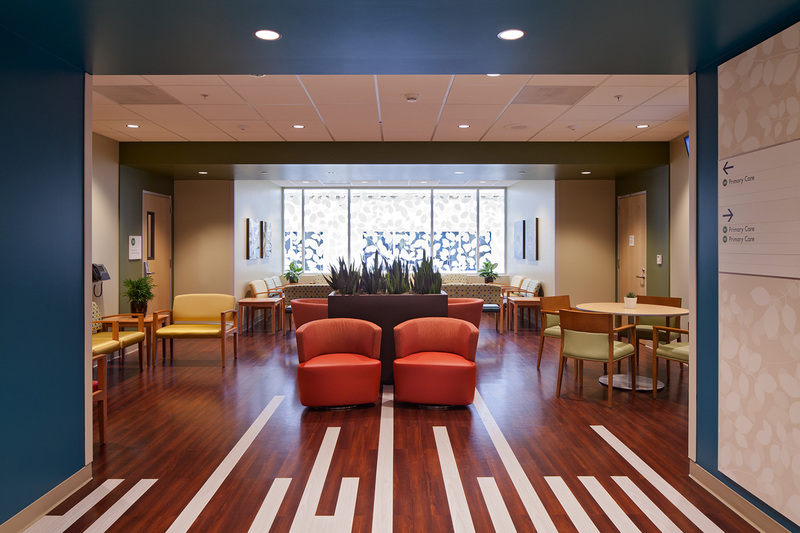 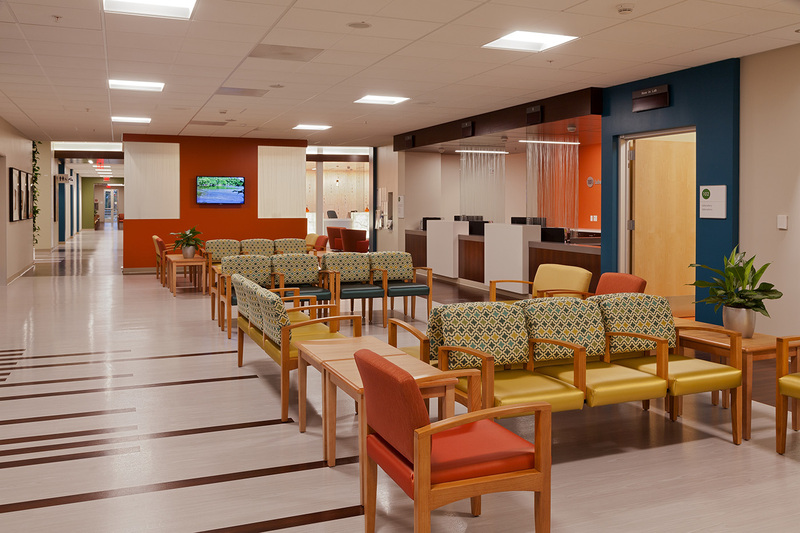 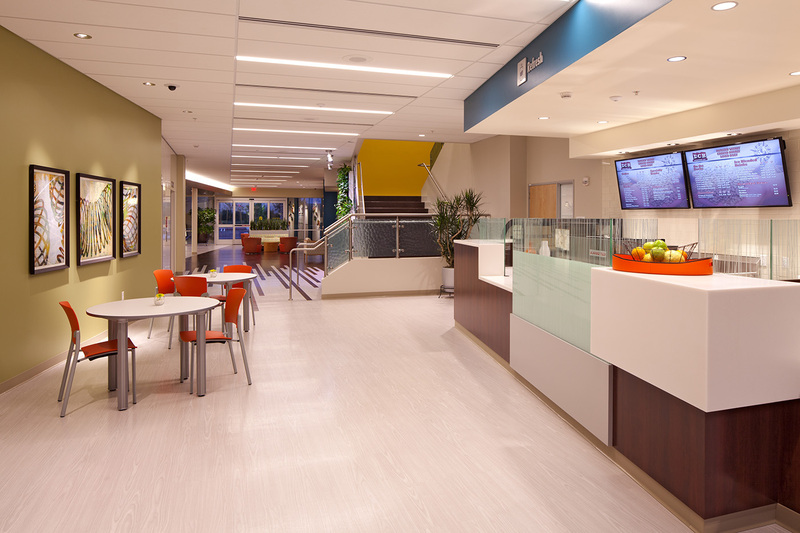 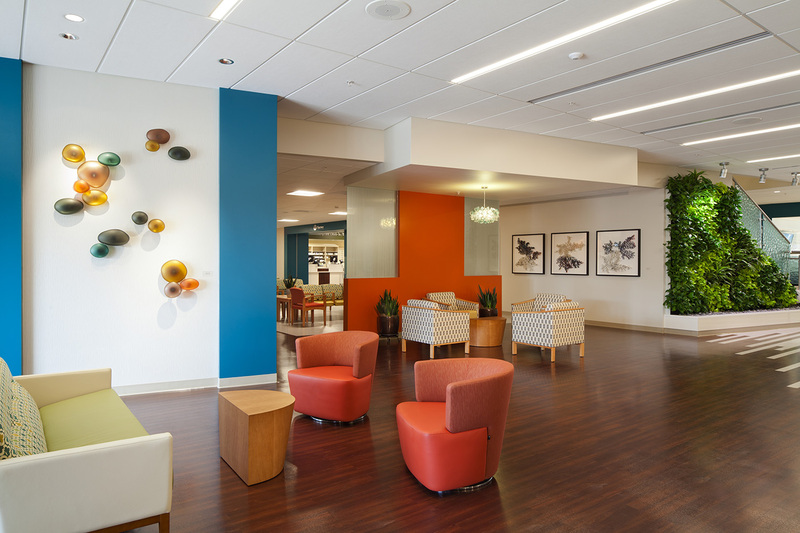 With the building exterior and hardscape/landscape fixed, the design team of interior planners set out to create a welcome respite, a sense of place and pride and most importantly a healthcare destination that encouraged interaction and well-being: a Desert Oasis.